Building off the popularity of the M2 and M3 fixed blade knives, the LionSteel M4 makes an ideal hiking, camping and bushcrafting knife. 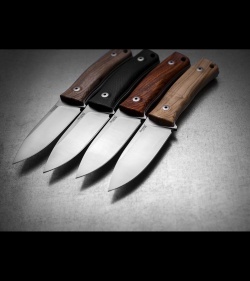 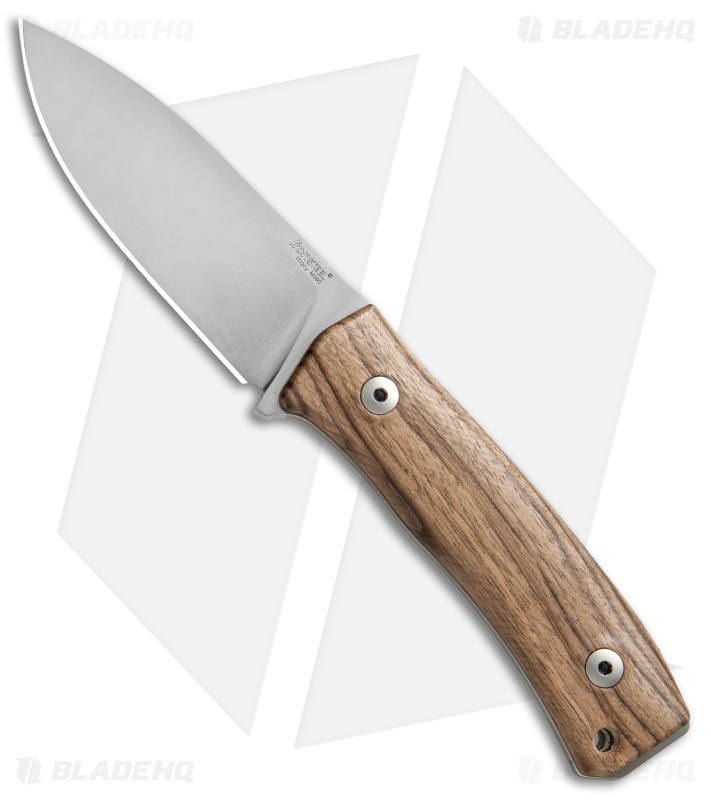 It comes equipped with an M390 blade and a variety of wooden scales or G-10. 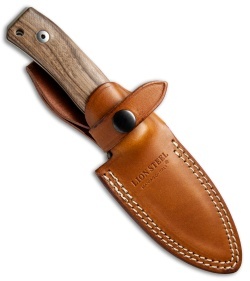 The M4 includes a durable leather sheath with double seam stitching. 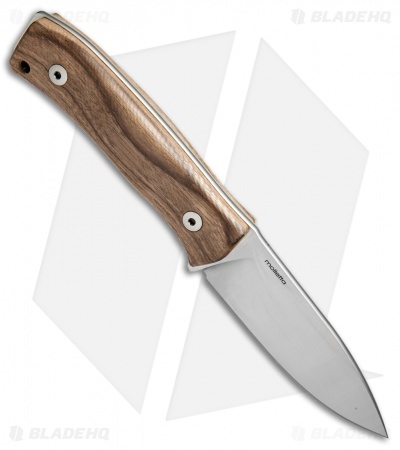 This M4 model has a walnut handle and a satin finished blade. Full tang blade provides a solid and reliable cutting platform. 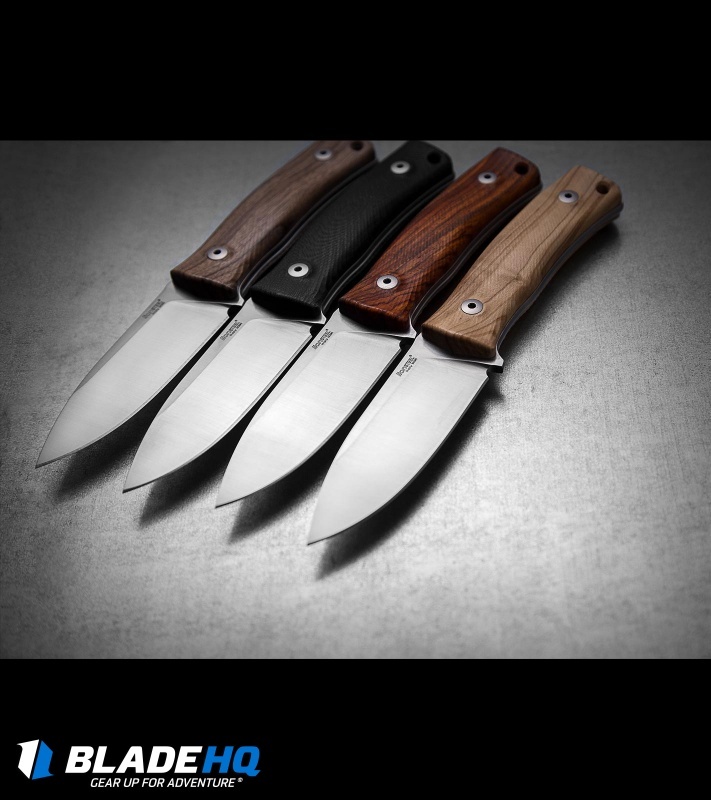 Ergonomic handle scales offer a smooth and comfortable grip. Includes a reinforced leather sheath for everyday carry.